You may have seen Ally & Joe's engagement photos on my blog; if so you'll certainly be expecting loads of fun, love and laughter from this wedding. 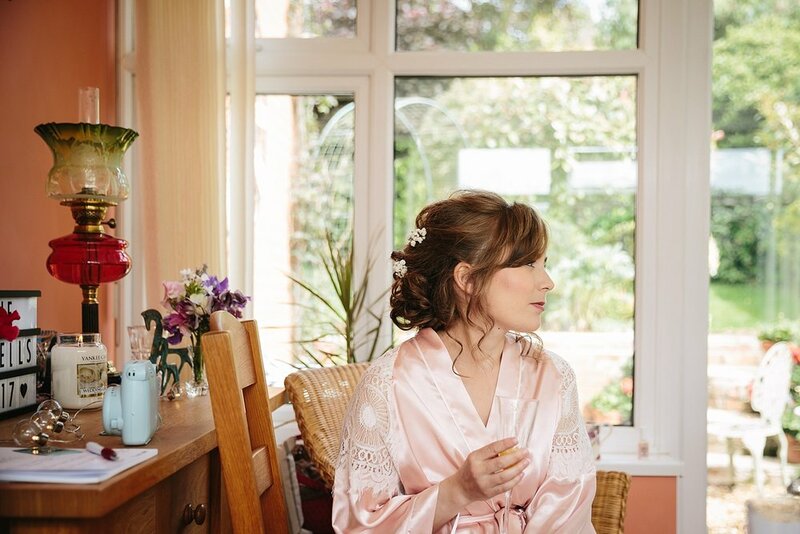 A previous bride, Laura, recomended me to these guys even before I'd photographed her own wedding! And I'm so pleased she did. 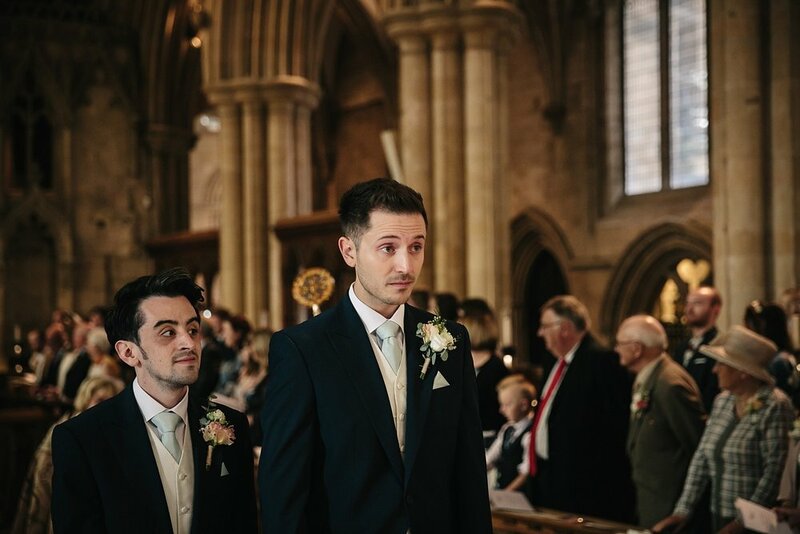 Ally & Joe were looking for a Nottinghamshire Wedding Photographer that could document their day in a really relaxed, creative way. "We could not have asked for a better person to capture our day. 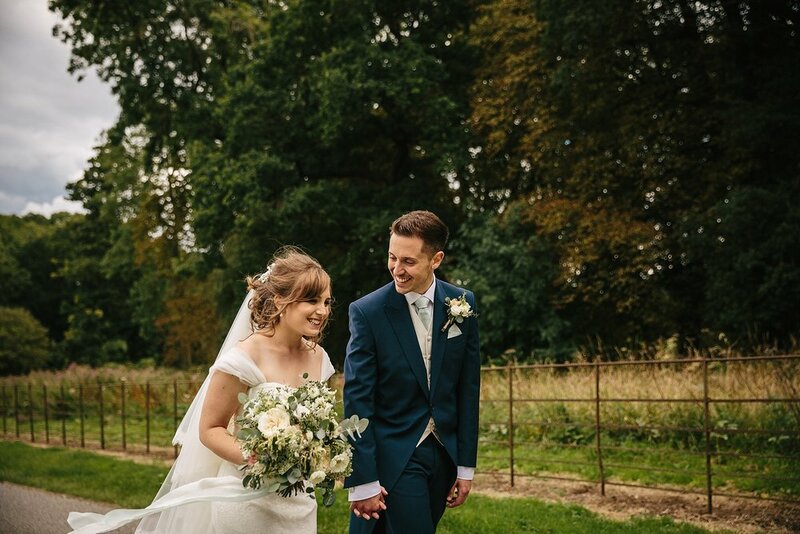 From our initial skype meeting to the wedding day itself, Charlotte has taken the time to really get to know us and make us feel totally at ease in front of the camera. 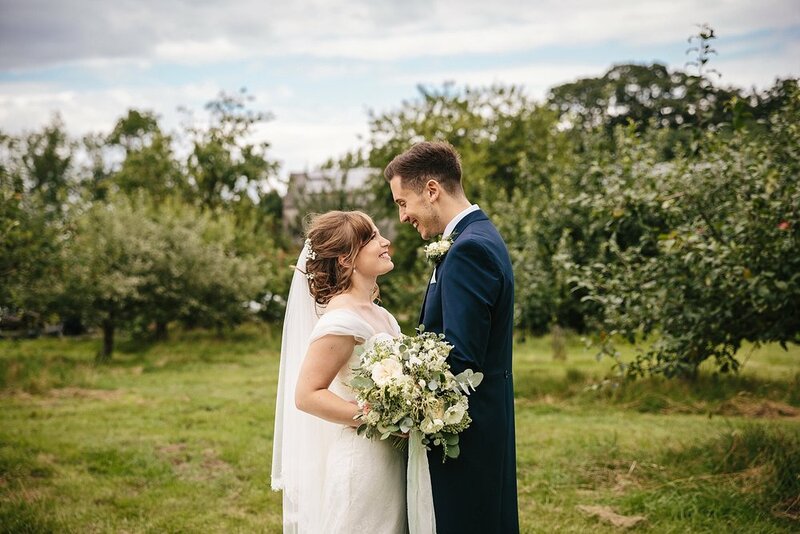 Everyone commented on how well Charlotte blended in on the day and felt like a natural part of proceedings… These are absolutely beautiful, thank you so much for being a special part of our day - everyone has said how comfortable you made them feel and these are absolutely perfect!" 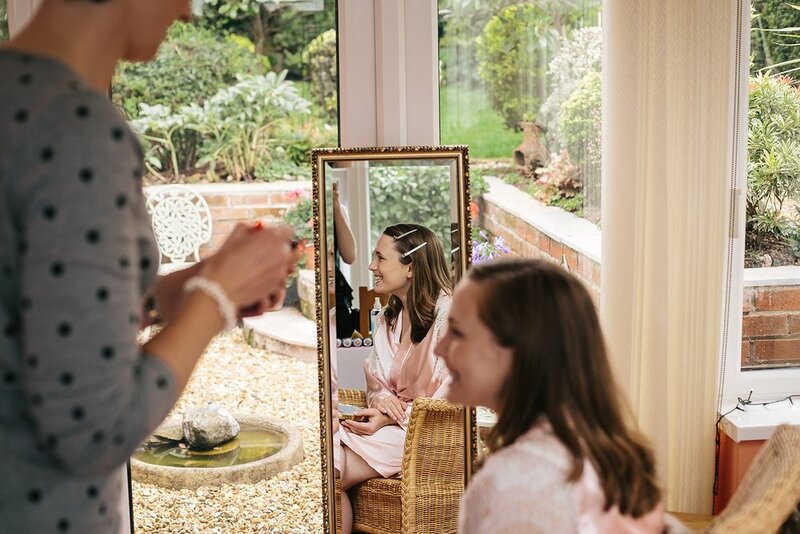 Ally got ready at her family home in Southwell and I was there to capture the morning preparations, which included Dad and the cat. 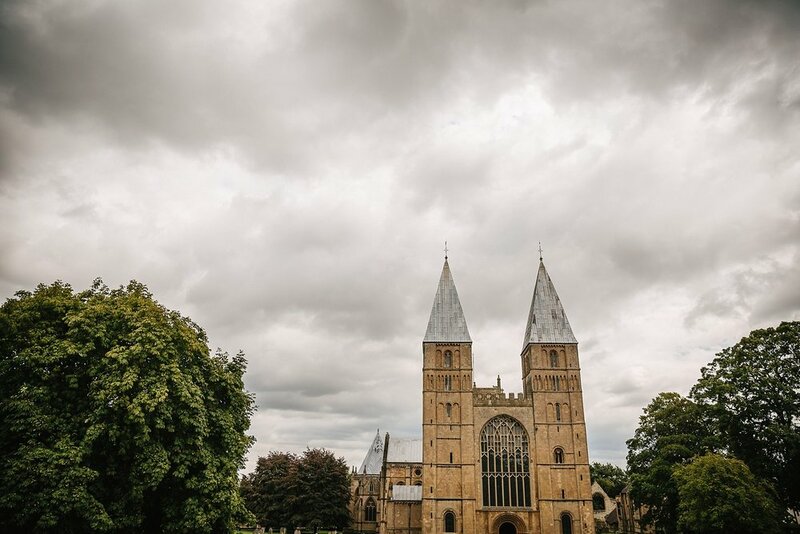 Then off we went to Southwell Minster, a stunning church in the heart of the pretty town centre. The ceremony was full of humour and warmth, with a gorgeous reading from ‘The Amber Spyglass’ by Philip Pullman which actually made me a bit teary! Lots of confetti later, everyone proceeded to Norwood Park wedding venue for the reception and party. This place is amazing for weddings, and not just because it looks beautiful. There is so much light indoor space in the case that it rains, the outdoor space is a full-surrounding landscape of green including a lake, plus the team are incredibly organised and friendly. Whether you want impressive or quirky from your venue, this place has the flexibility for both. We got some lovely time in the sunshine for the drinks reception outside. I snuck off with the bridal party for candid photos in the orchard (just another sweet feature of Norwood) and some relaxed portraits of the couple on their own. Fast forward to dinner; Joe gave a heartfelt speech through a fair few tears! The awesome Groovapolitan band arrived to set up and everyone started mingling outside in the courtyard. Joe, Ally and I went for a wonder down by the lake as I knew the setting sunlight would be crazy on a day like this, as it disappeared behind the house. The cake, supplied by the talented The Sweet Stuff got officially cut. Everyone jumped straight on the dance floor, busting some epic moves! Thank you SO much for having me to photograph your day guys. I really felt like a part of the day and can’t wait to see you again at Kirsty’s wedding in 2018!